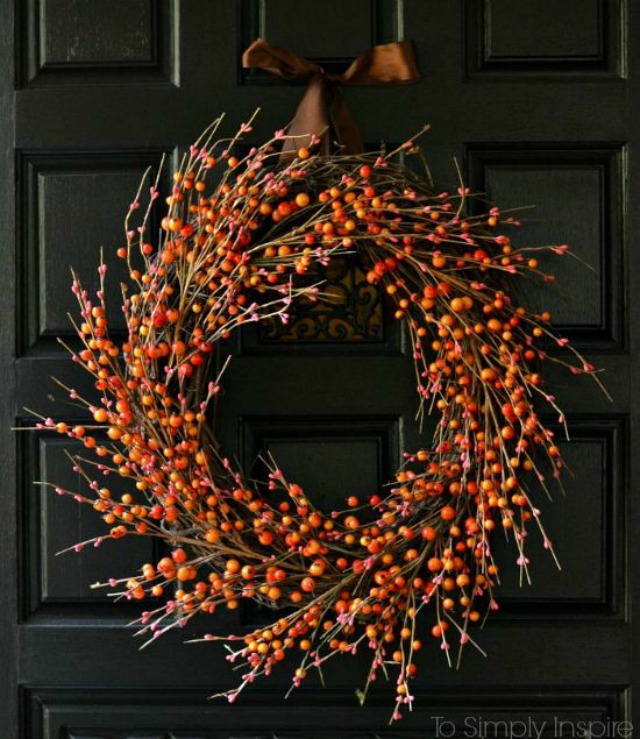 It has gotten just cool enough to feel a little like fall in San Antonio this past week and I’ve loved seeing fall wreaths popping up on neighbors’ doors. 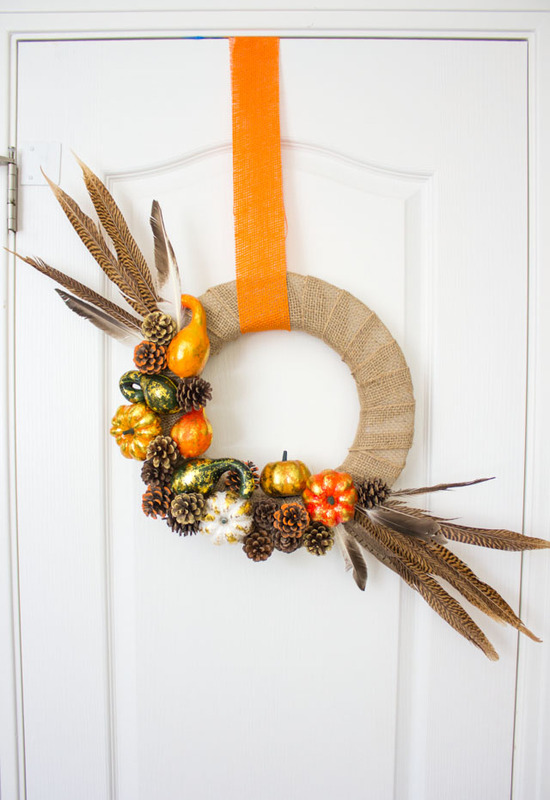 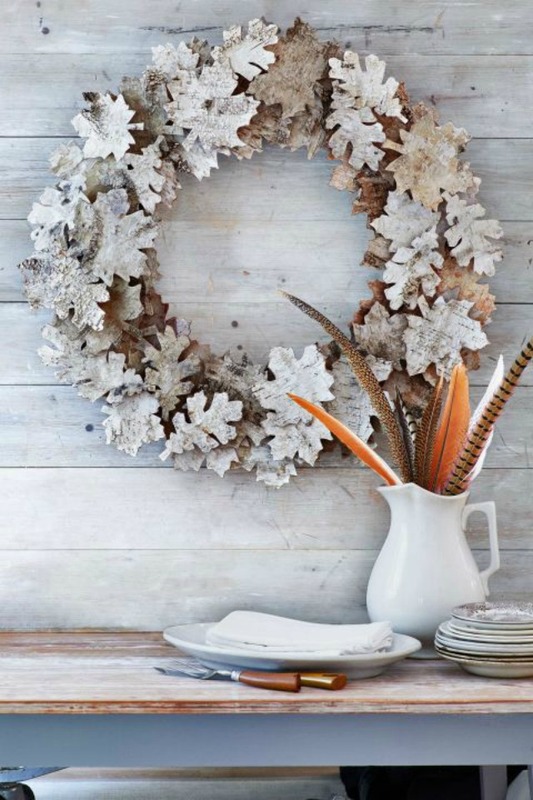 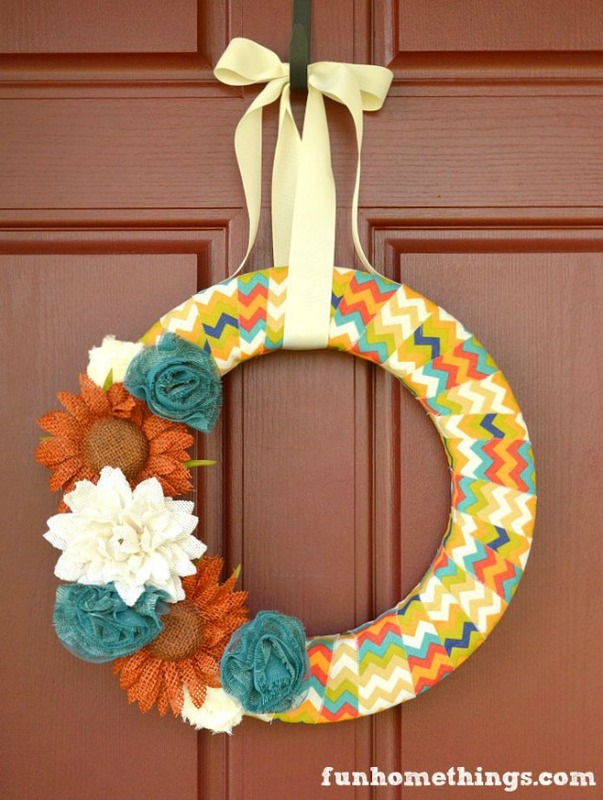 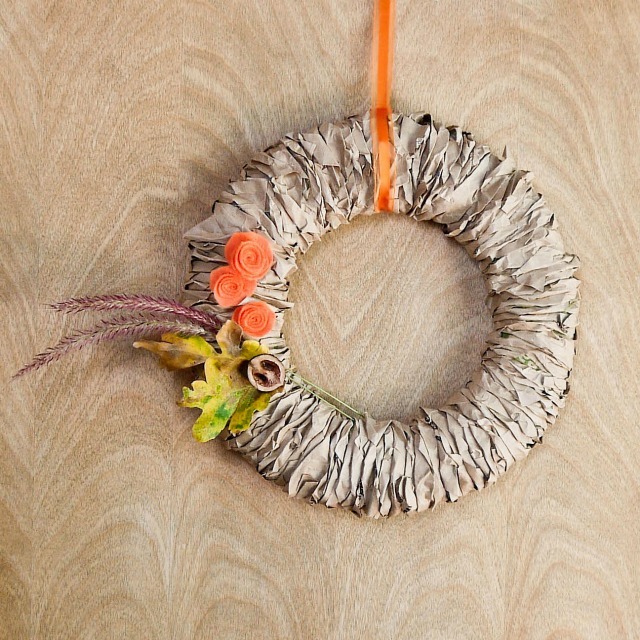 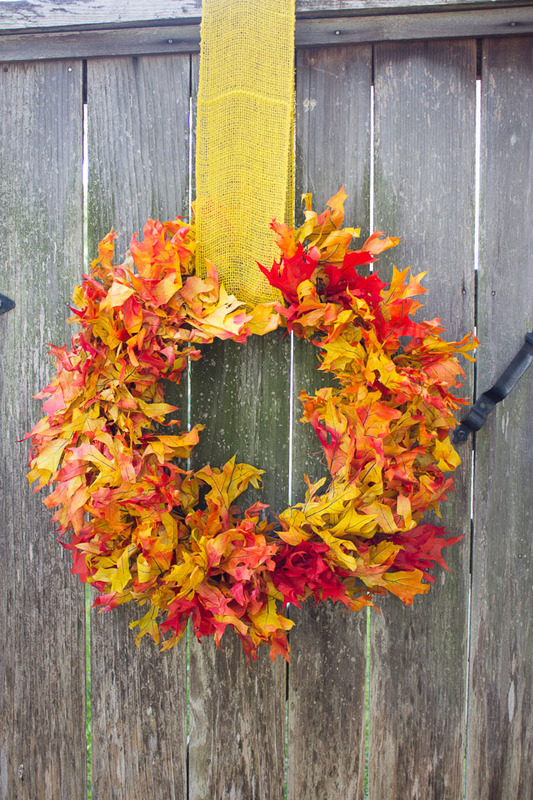 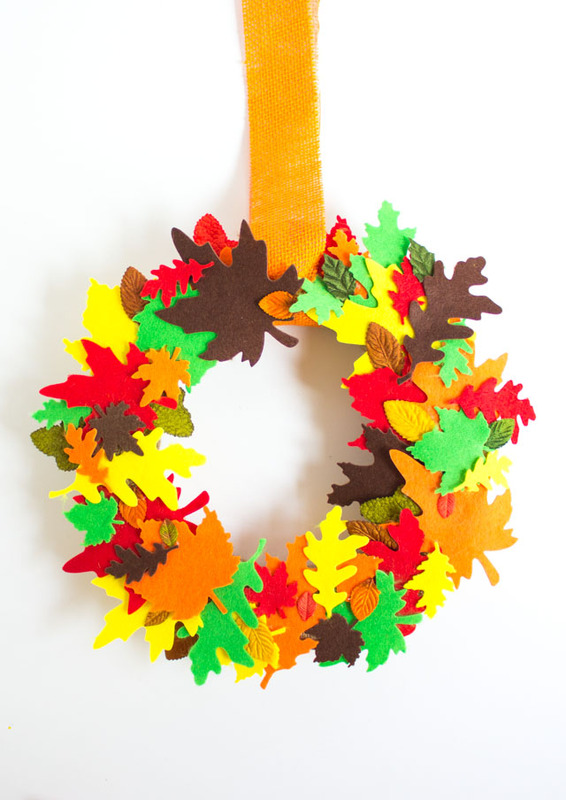 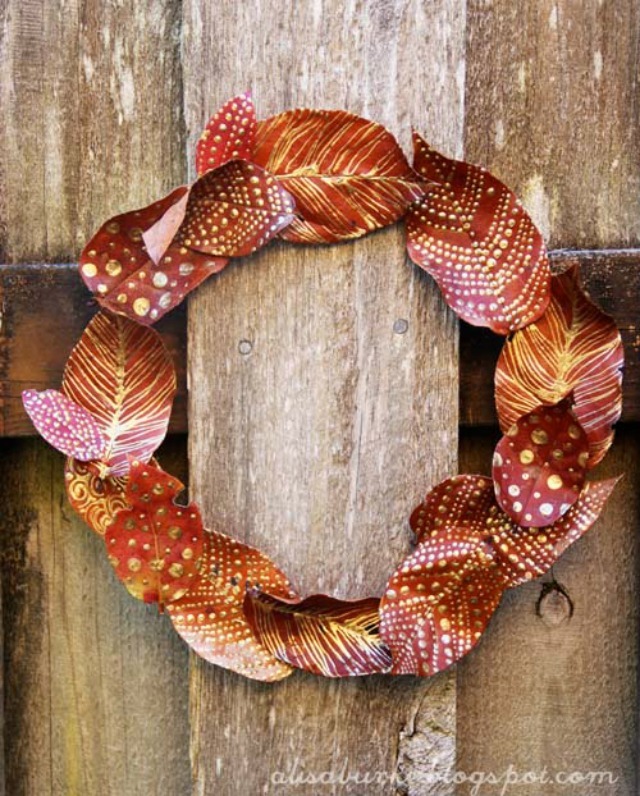 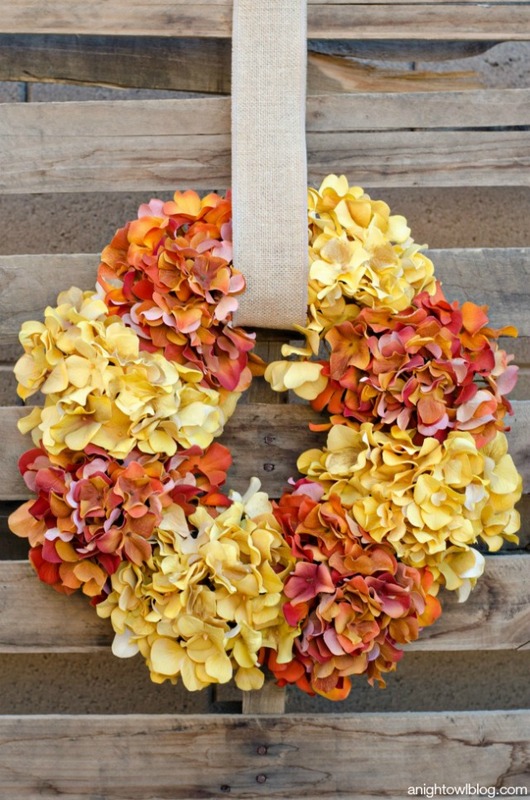 There is something about fall that makes you want to display a welcoming wreath! 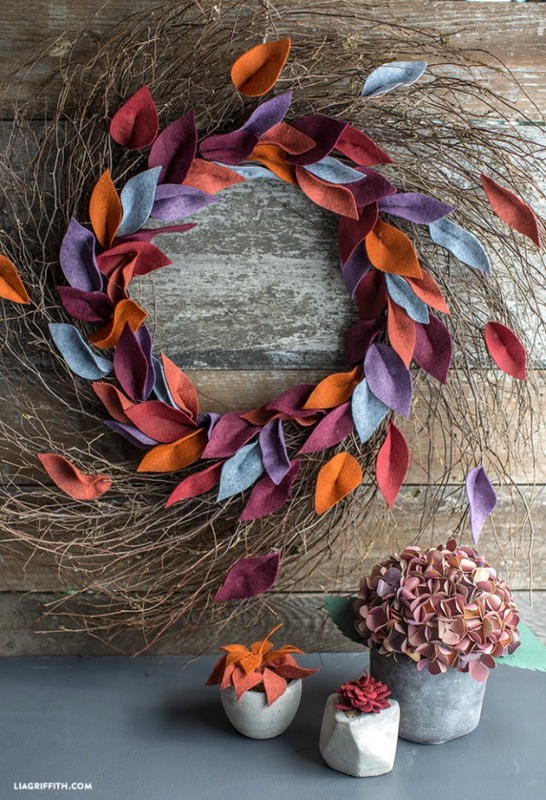 While there are plenty of options for wreaths to buy, fall is full of amazing natural materials you can use to make your own! 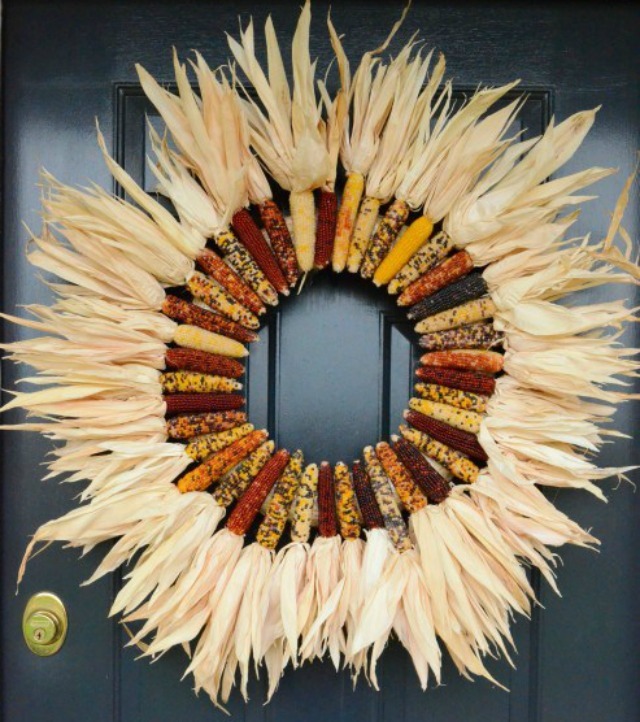 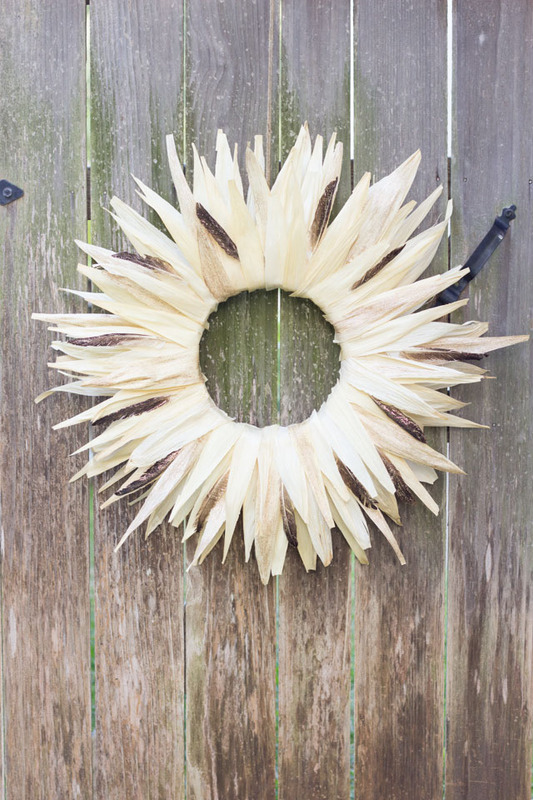 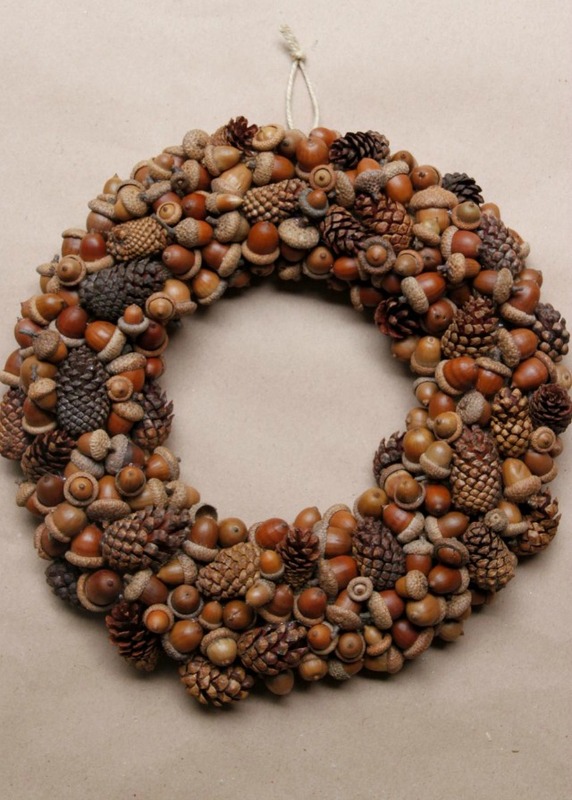 From corn husks, to fall leaves, to pine cones, these 15 DIY wreath ideas incorporate some of fall’s finest to make one stunning wreath! 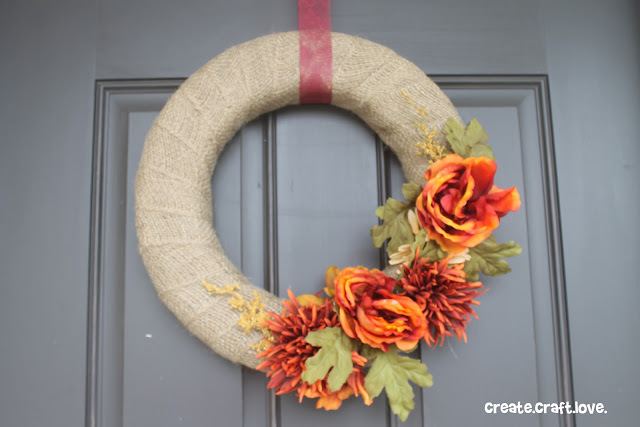 If you still need a wreath for your front door, one of these 15 ideas might be the perfect weekend project. 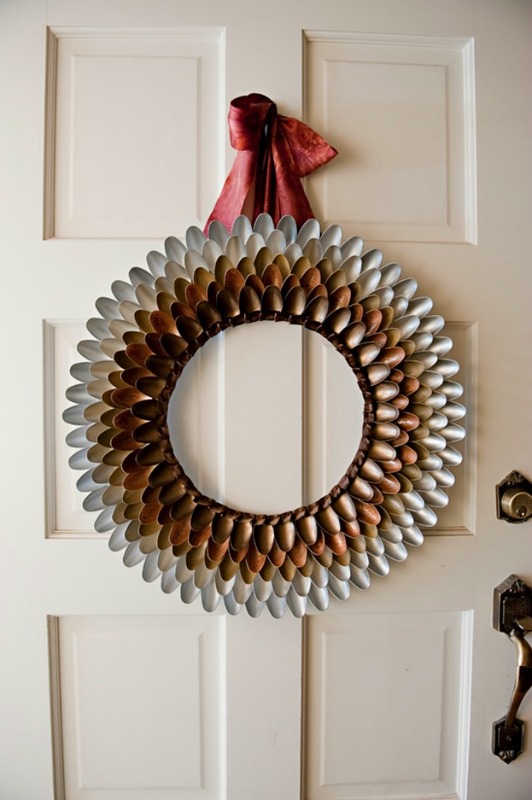 Which would you make?